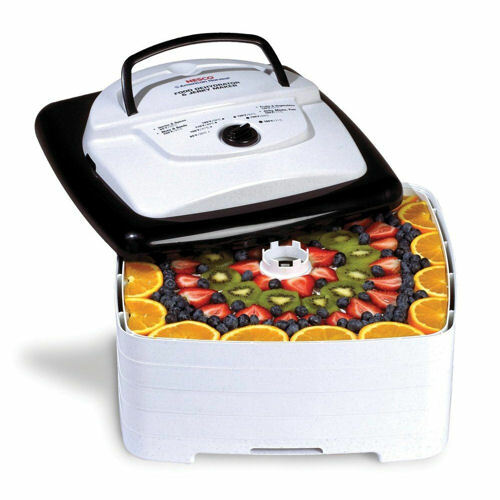 Introducing Nesco's newest dehydrator the FD-80 Square Dehydrator & Jerky Maker. This innovative design features 700 watts of drying power, and generates maximum speed and quality for dehydrating fruits, vegetables, beef jerky, and venison jerky. The top mounted fan eliminates liquids dripping into the heating chamber!